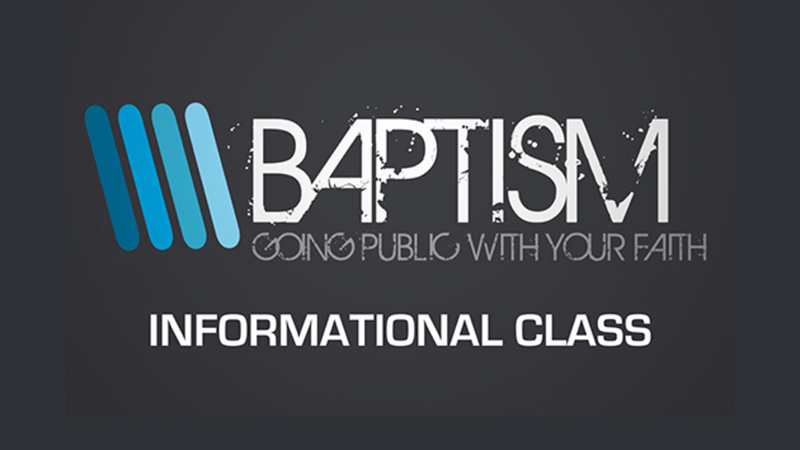 This class is designed to give you all the details for the day of Baptism. This includes arrival times, what to wear, what to expect, etc. Plus you will learn the meaning of Baptism and hear what your next step in your faith journey is at Heartland. We will provide lunch and the class will be in then unfinished space.